What to do when hard times hit | Puck Realty, Inc.
Financial hardship can hit at many different points in life. Circumstances are not always predictable despite the best intentions. They can vary from the loss of a job, death or a divorce. When the unforeseen hits and payments are defaulted, there are options of response to help move through the situation and on to better financial states with regards to your home. 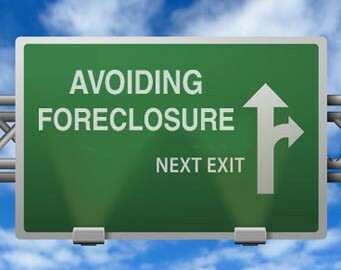 Here are some practical tips when it comes to moving through financial hardship and stopping foreclosure. Start with communicating with your lender. I know it can seem intimidating and even embarrassing but it is only a matter of time before your lender will know that you are defaulting on payments. The best step you can take is to proactively communicate with them and let them know about your situation. Ask them if they have any advice or suggestions. Many lenders have dealt with similar situations with other customers and can help you prepare and know your options. Be clear on deadlines you may have due to your lender agreement. 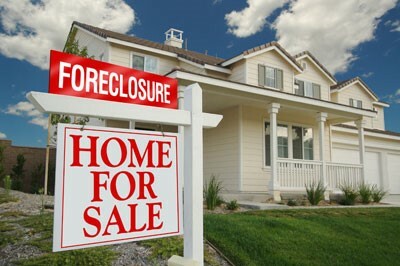 If you are unable to reach agreements with your lender, they may take the next step in moving to public foreclosure. Be sure you know when this date is and how close you are to it. This will help you plan accordingly and be prepared. Other options such as working on your financial budget, restructuring payments and a refinance loan may be solutions to getting over the hump. Talk with your lender about the possibility of changing your payment plan to better accommodate your budget needs and what is doable for you. You can also look into a refinance loan or take out a second mortgage. This can help cut your monthly payments with the right plan. Be sure to discuss this with your lender. They may have options available for you to work with. Selling can help your credit as well as leave you with some possible return on your equity. Work with your lender and see about scheduling enough time to sell your property. Determine a reasonable price and work to get it on the market. If it is close to a set auction date, you can discuss selling to an investor like Puck Realty and work with one of our experienced realtors. Regardless of how you decide to address your financial situation and your home, work with Puck Realty to help you find a solution that is best for you. We are here to help guide you in the process and assist you along the way. Don’t walk through the process alone. Know that though your situation may be challenging at the moment, you can get to the other side with the right team of people and resources to help you determine the best option for you. Give our team at Puck Realty a call at 919-842-5900 today, while you still have options that are beneficial to you… instead of your lender!